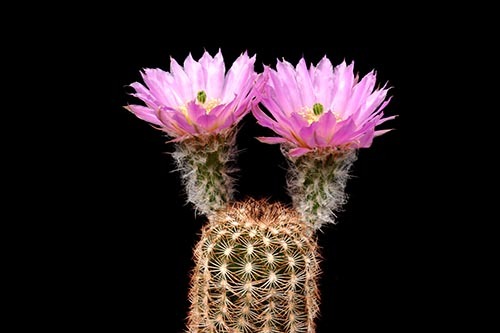 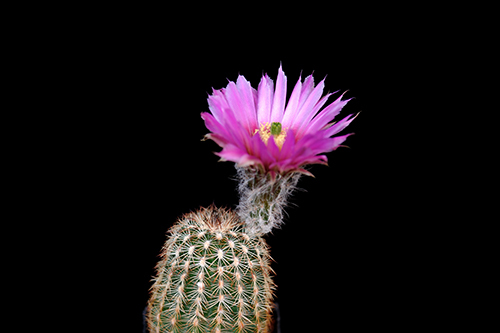 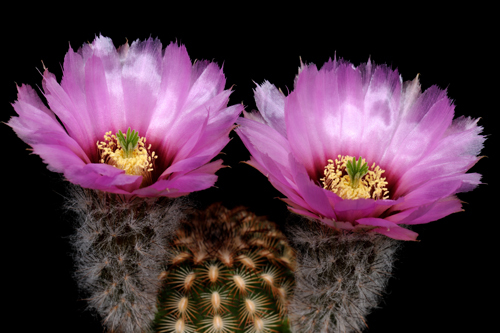 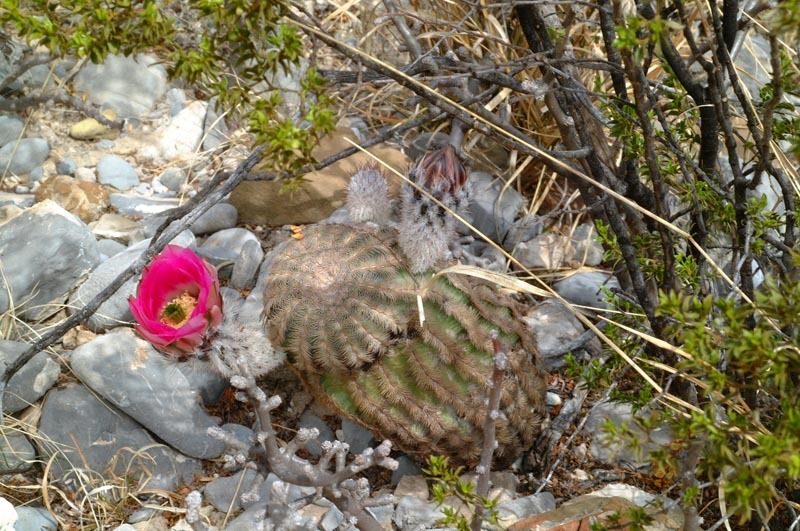 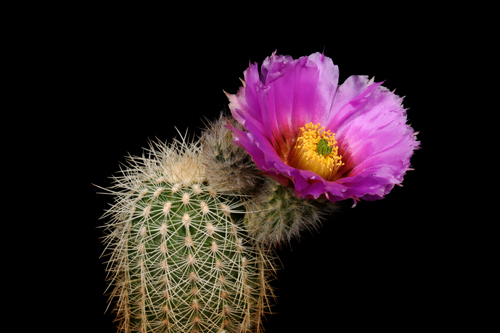 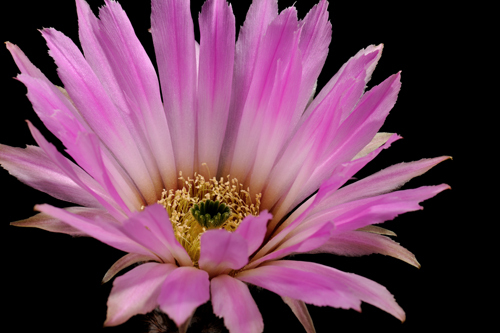 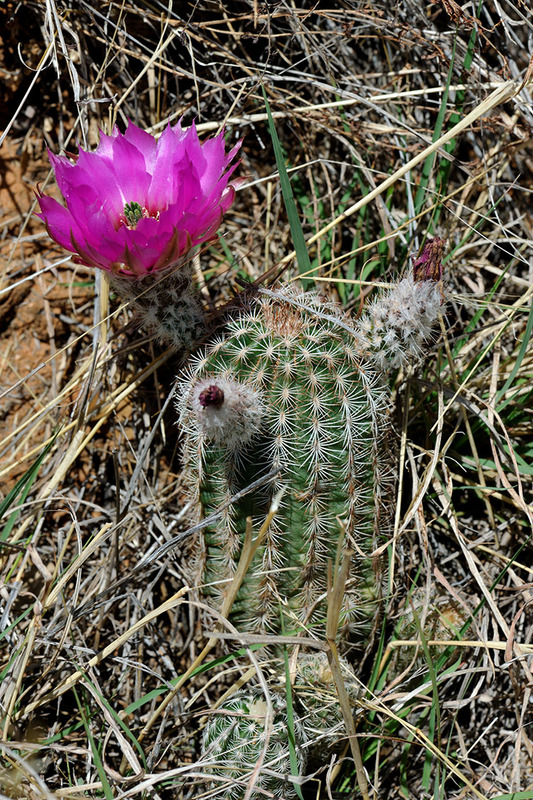 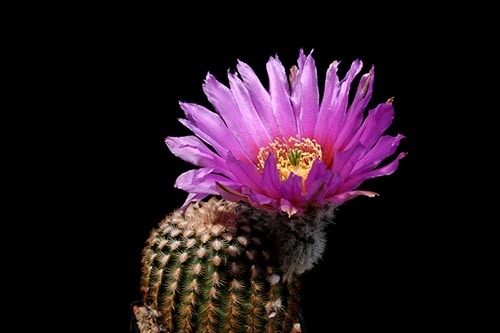 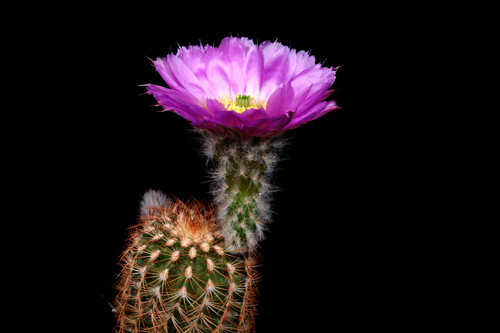 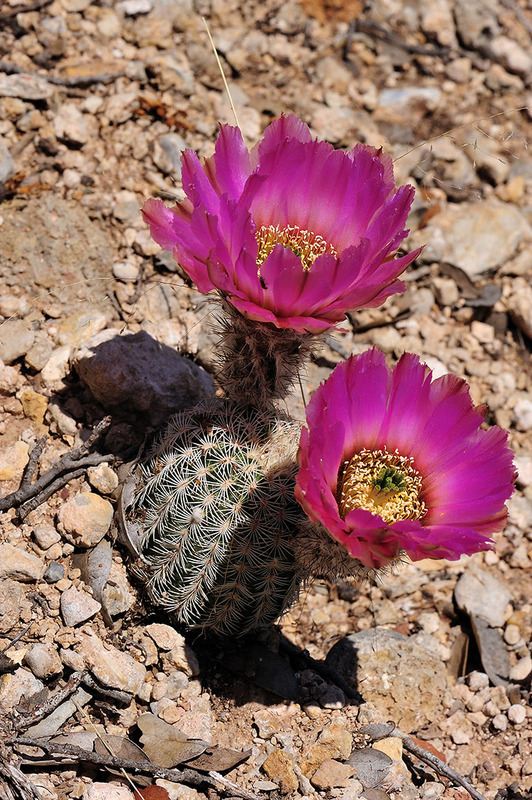 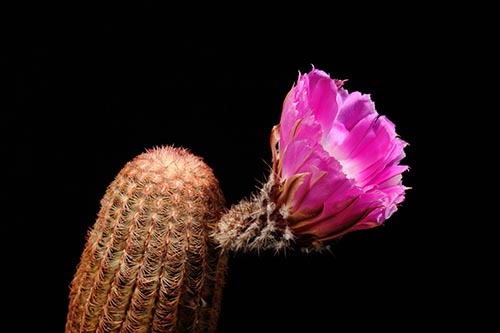 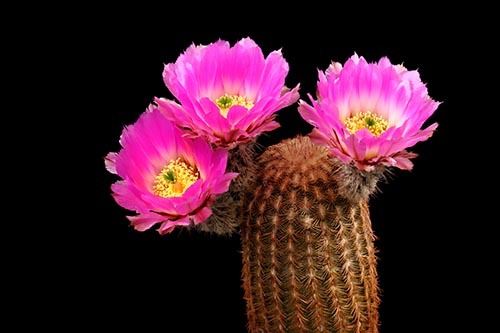 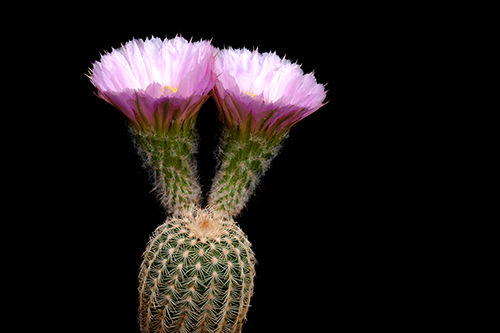 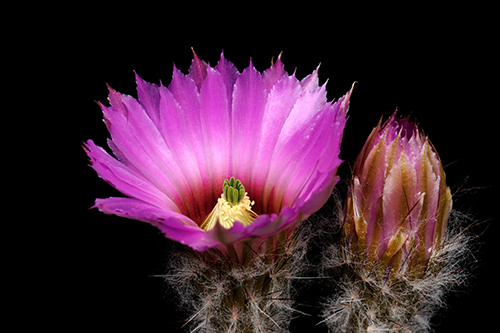 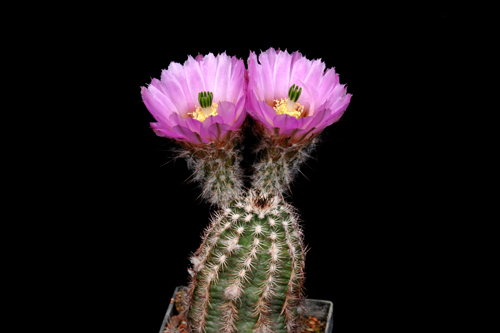 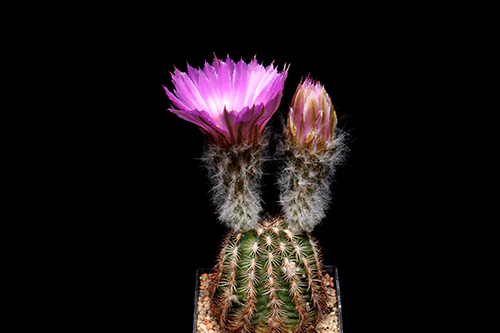 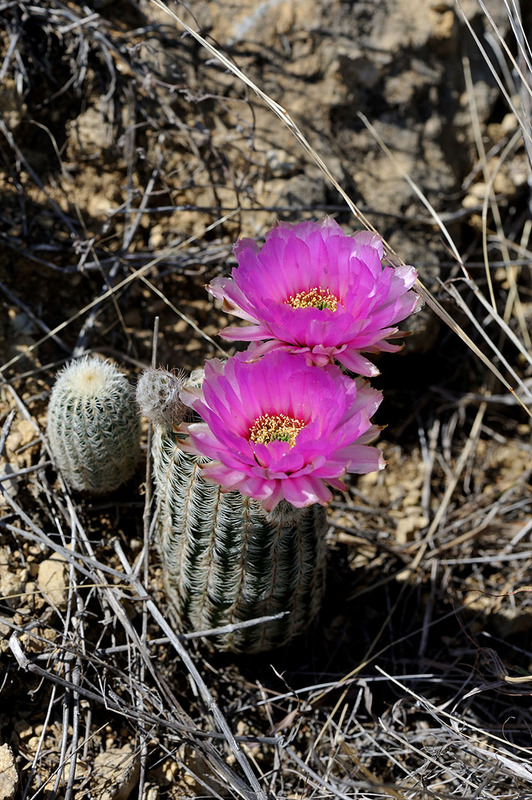 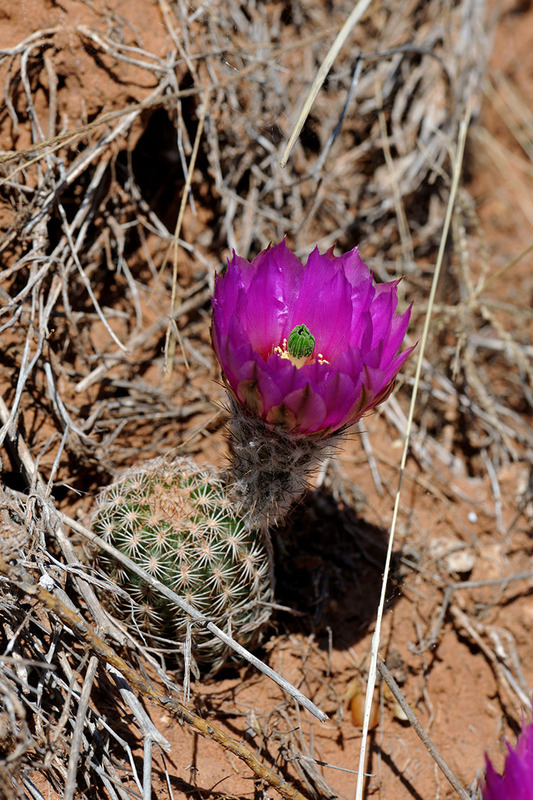 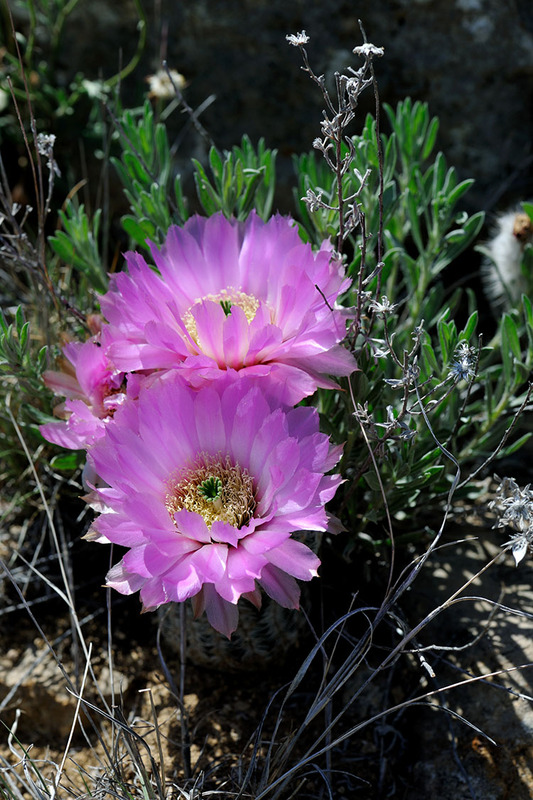 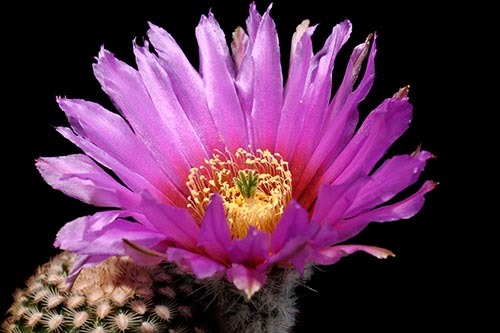 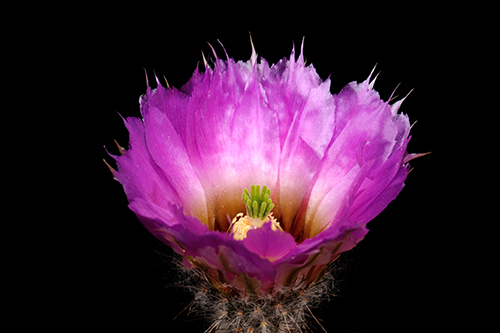 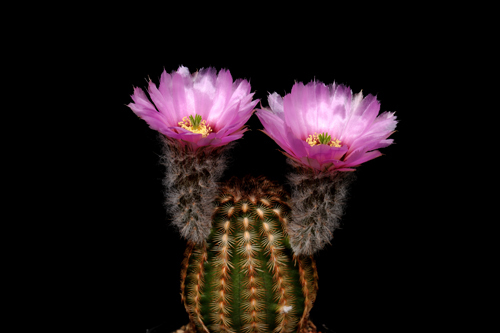 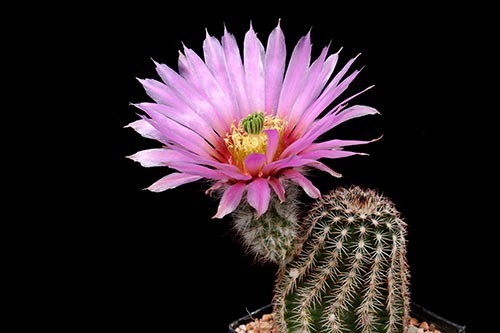 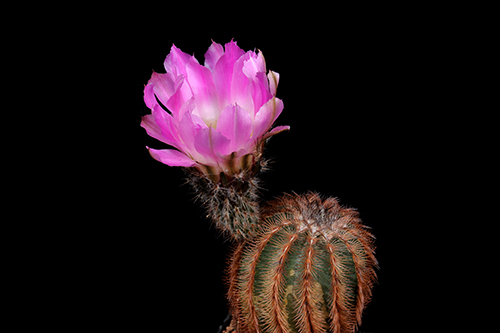 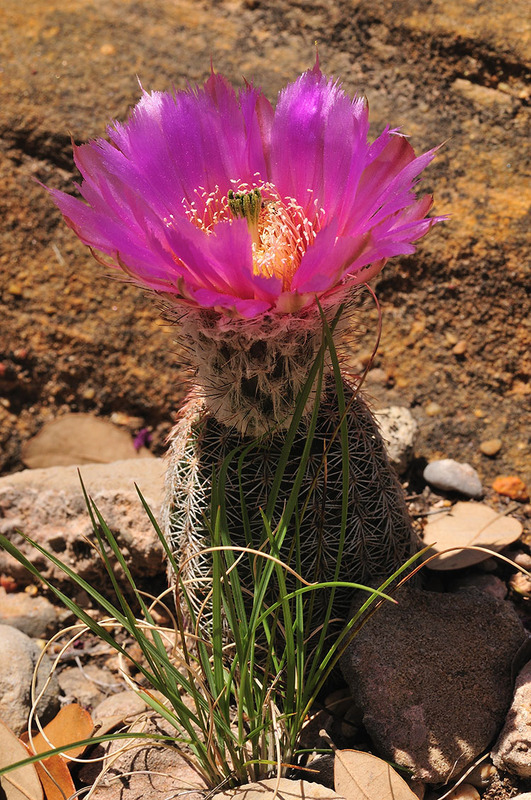 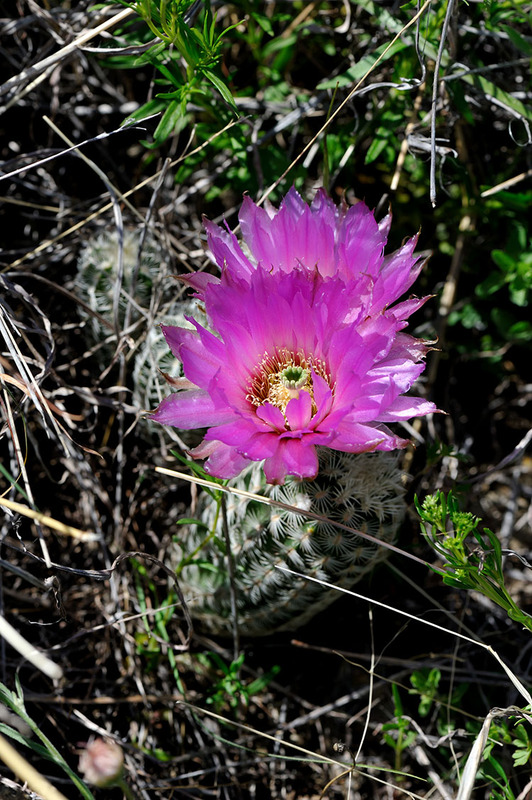 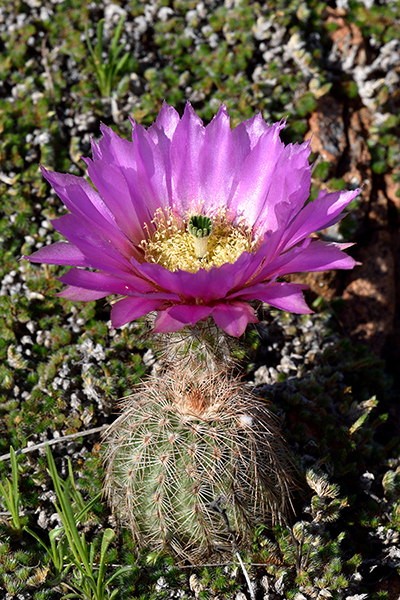 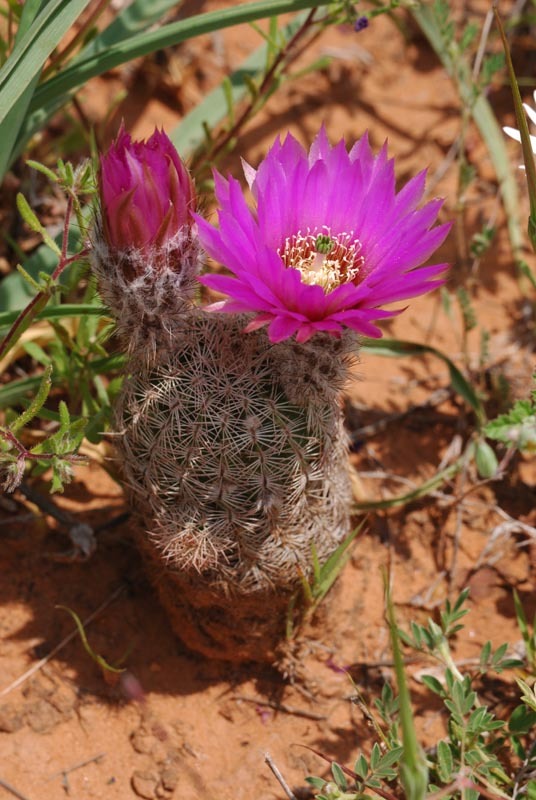 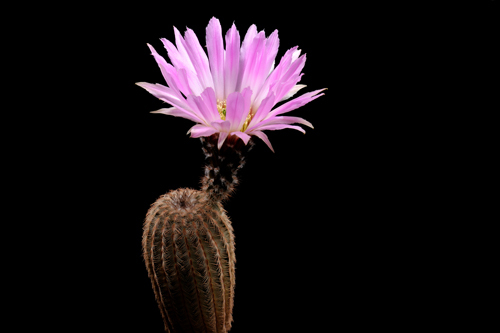 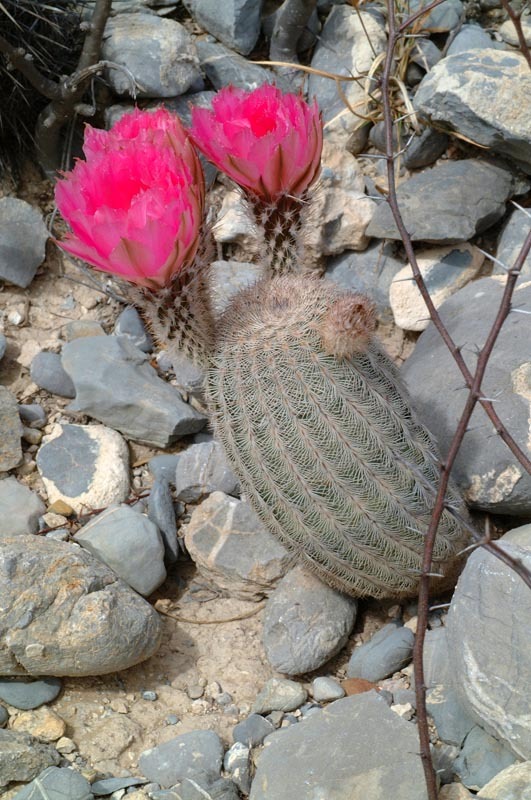 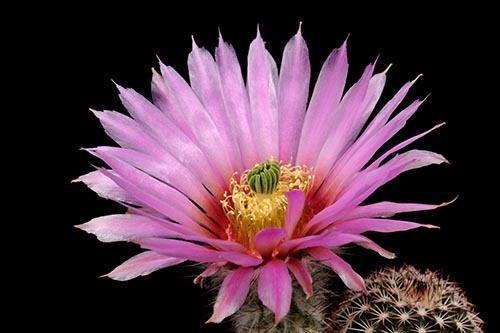 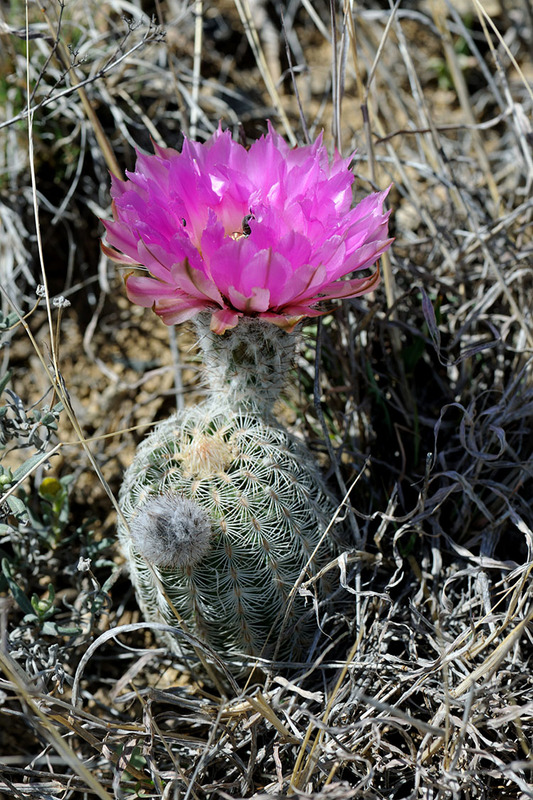 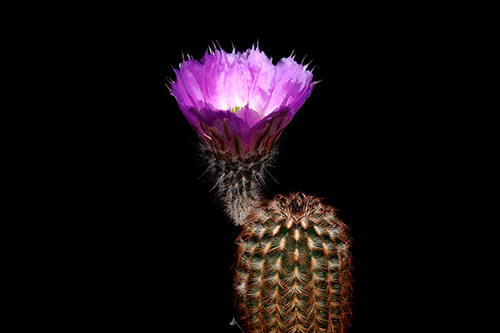 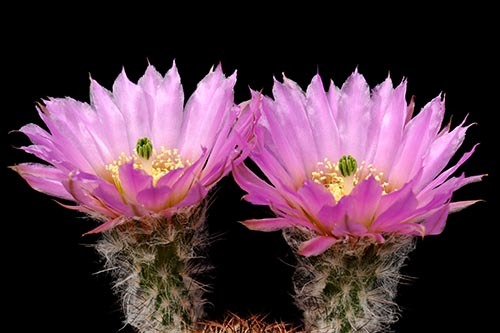 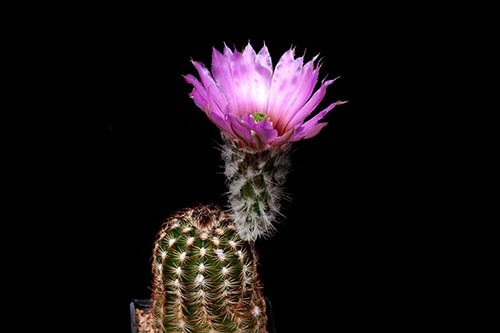 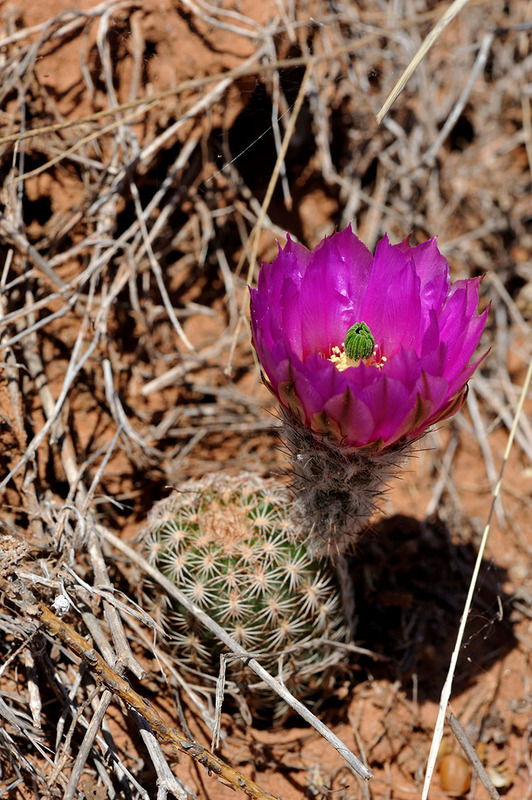 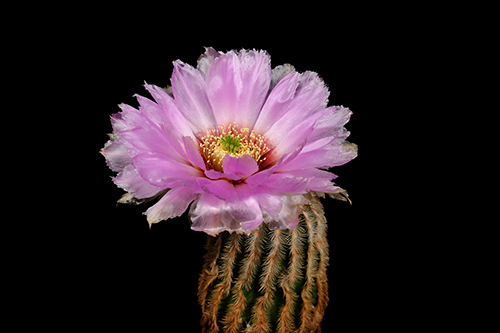 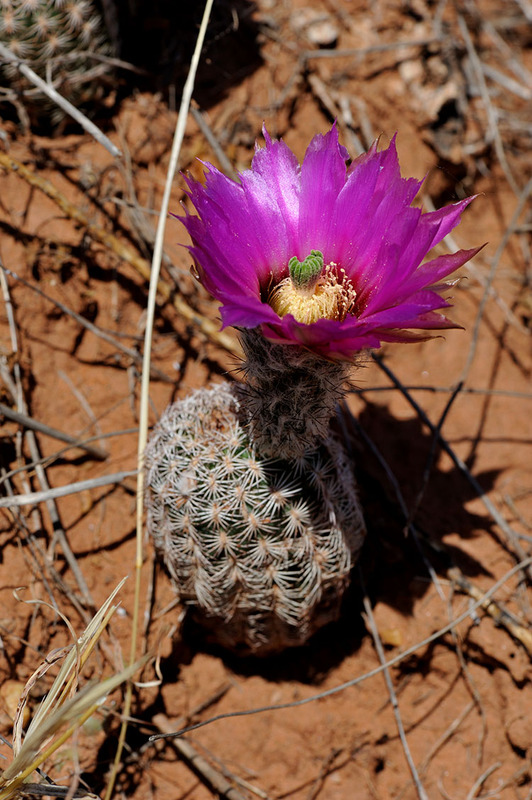 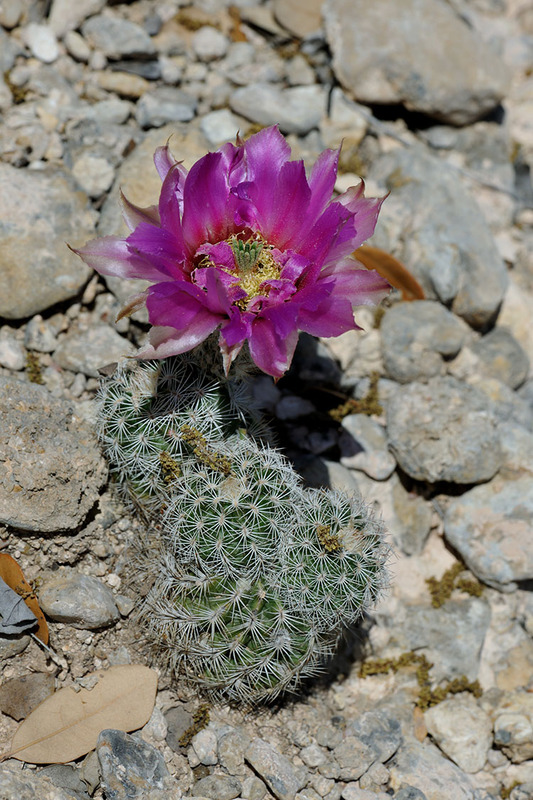 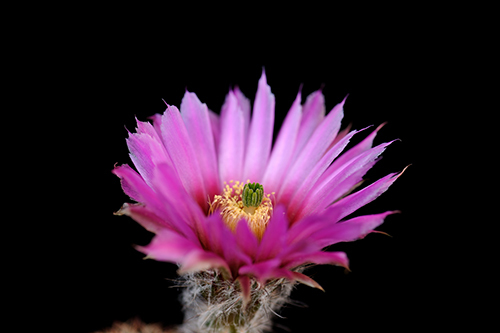 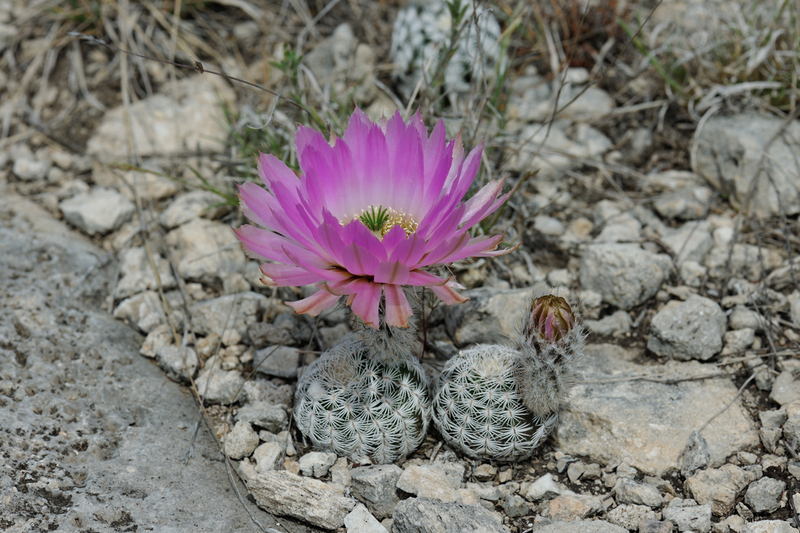 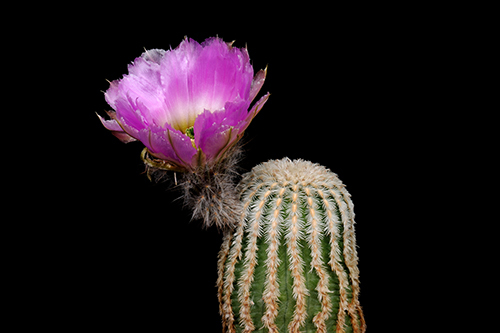 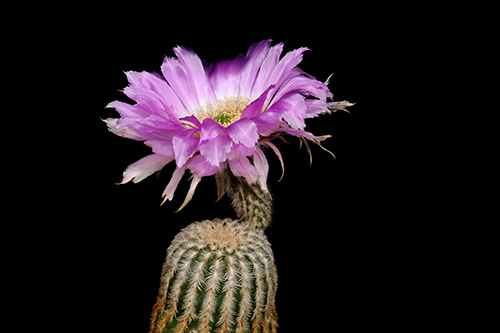 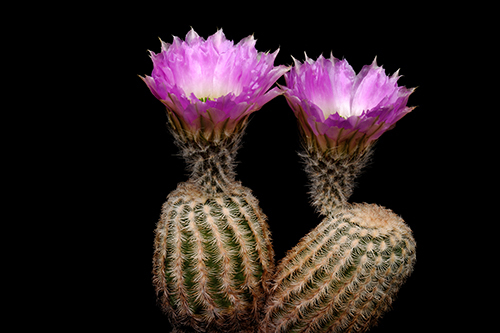 Echinocereus reichenbachii subsp. 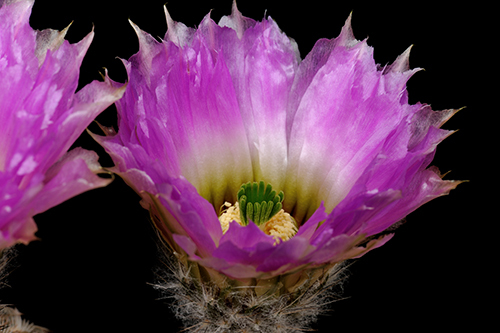 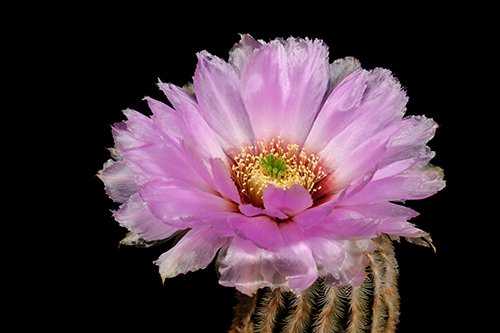 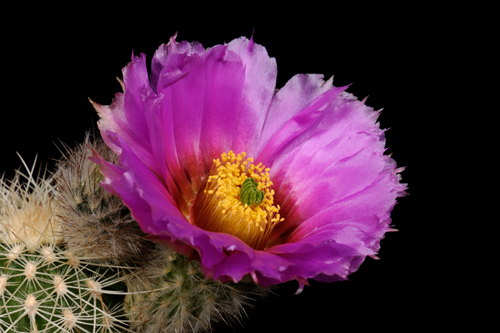 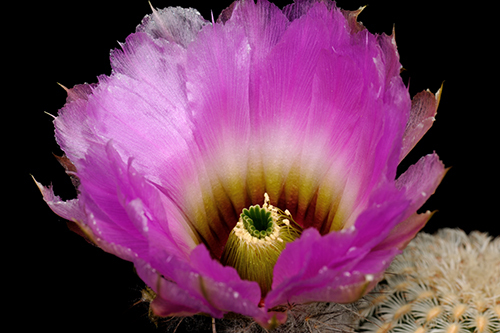 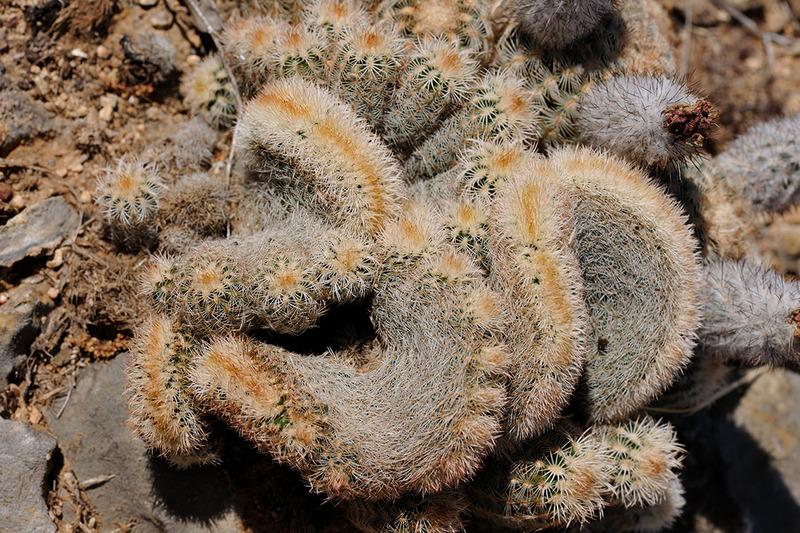 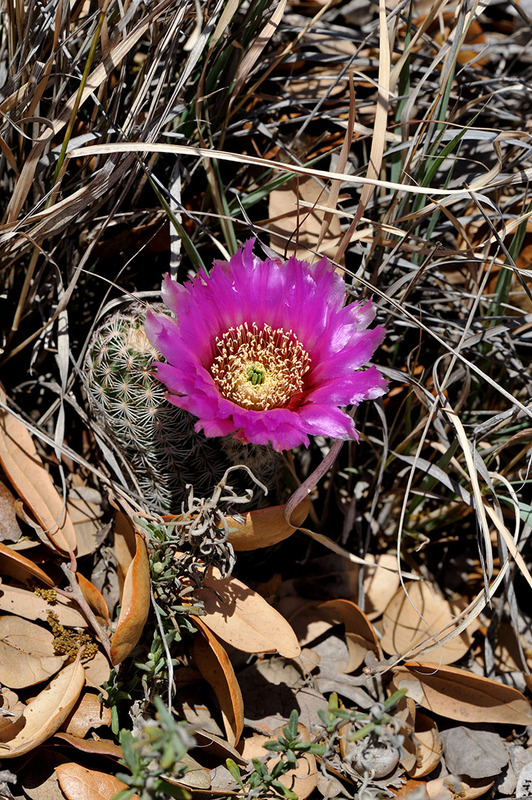 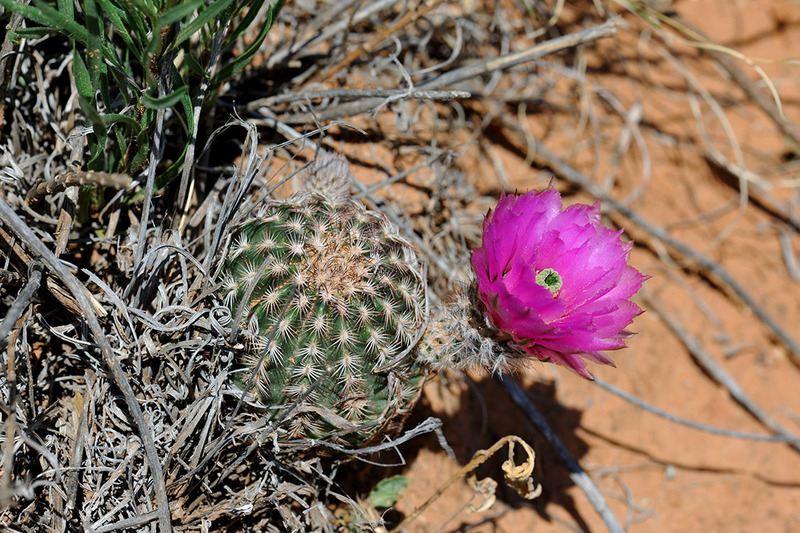 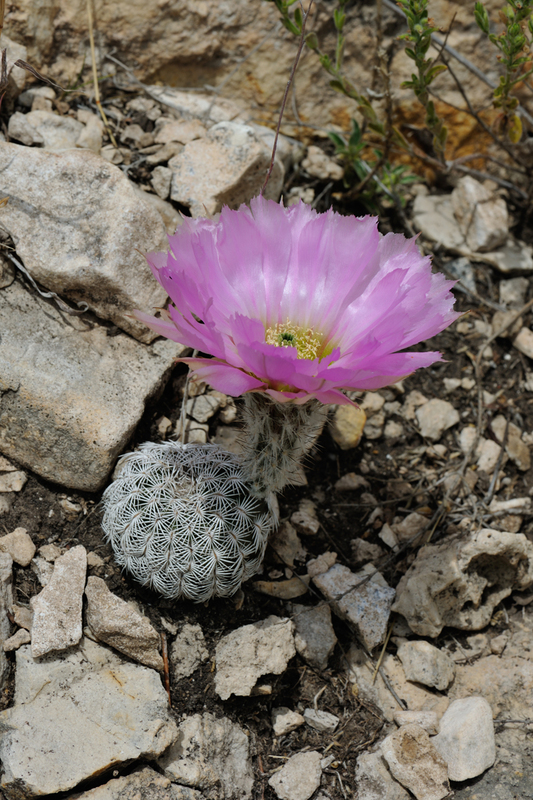 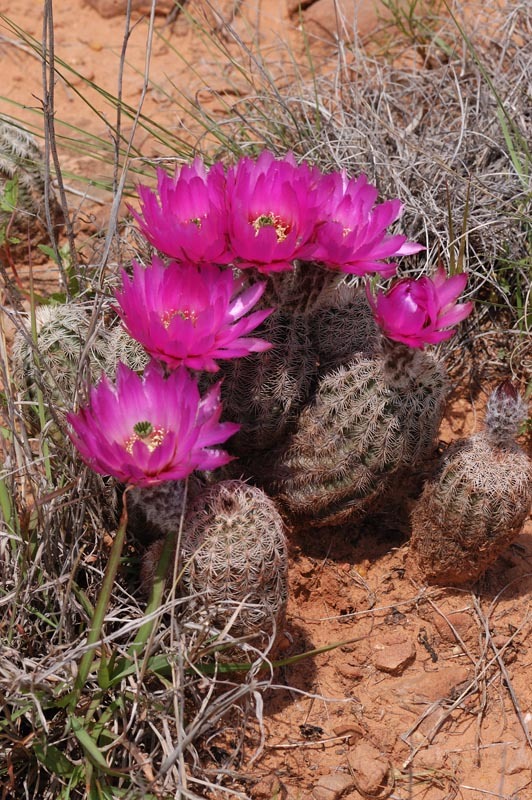 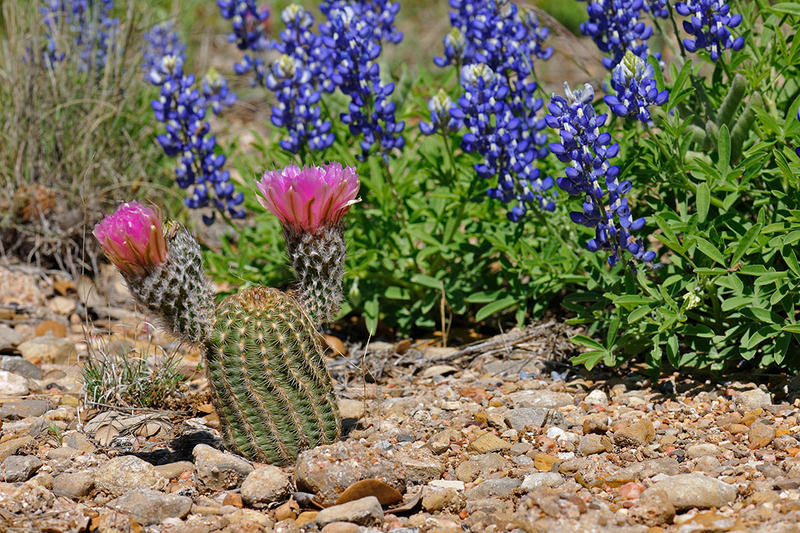 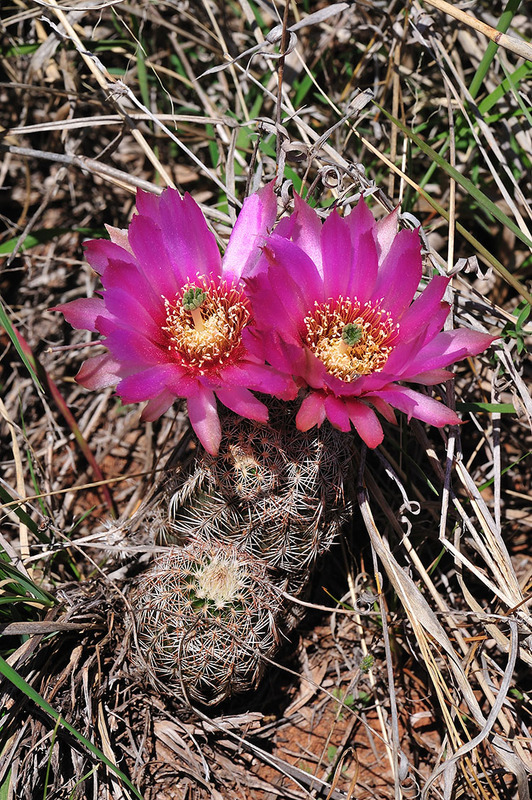 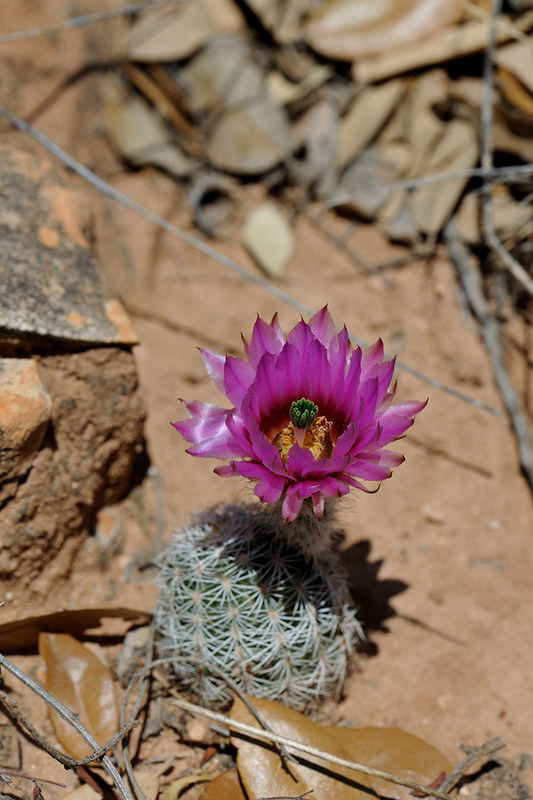 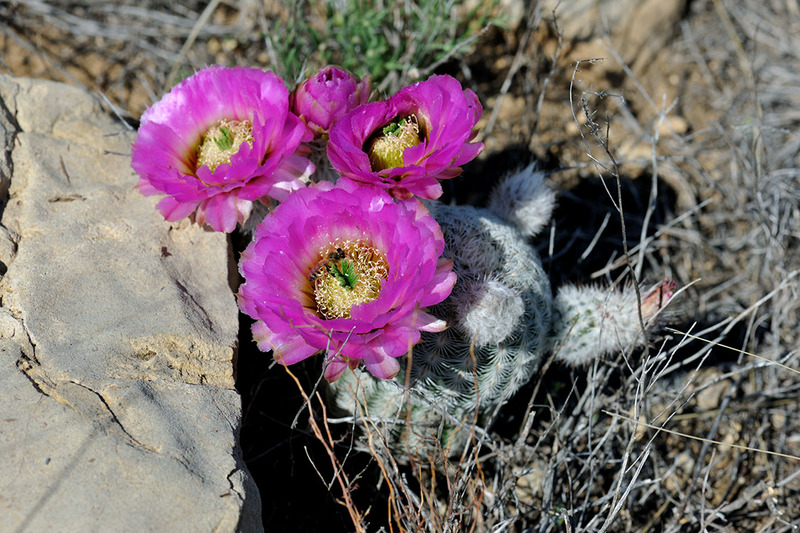 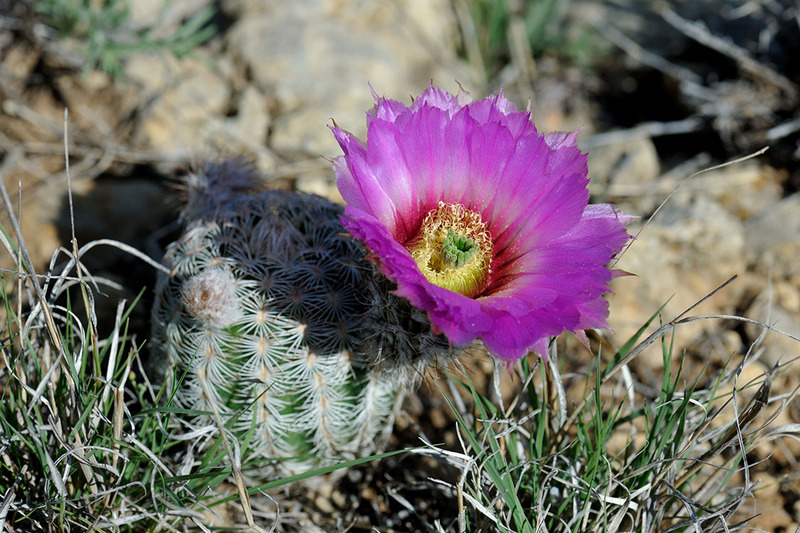 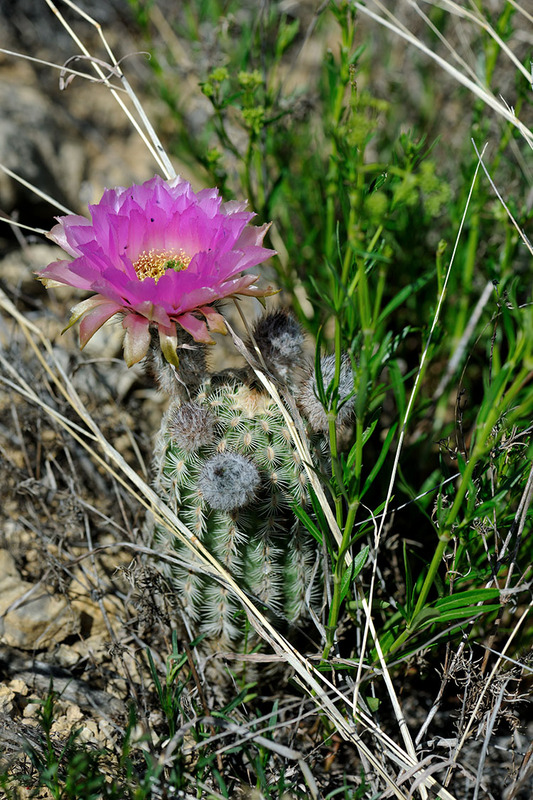 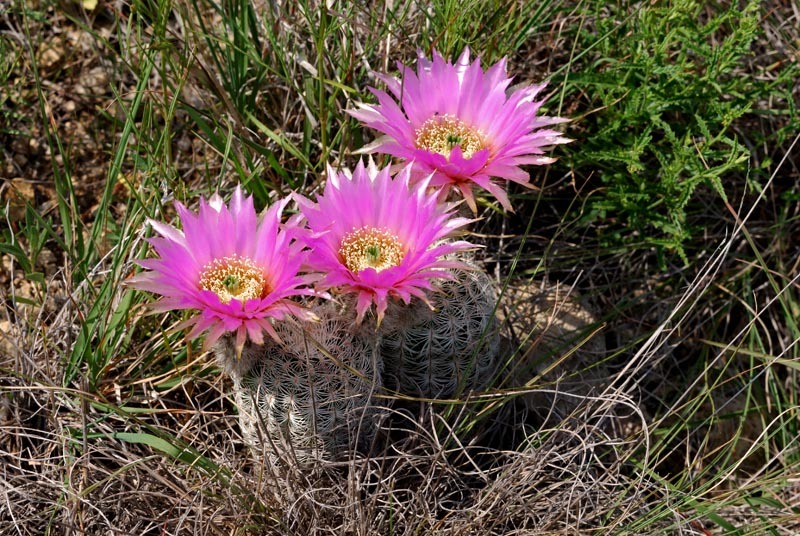 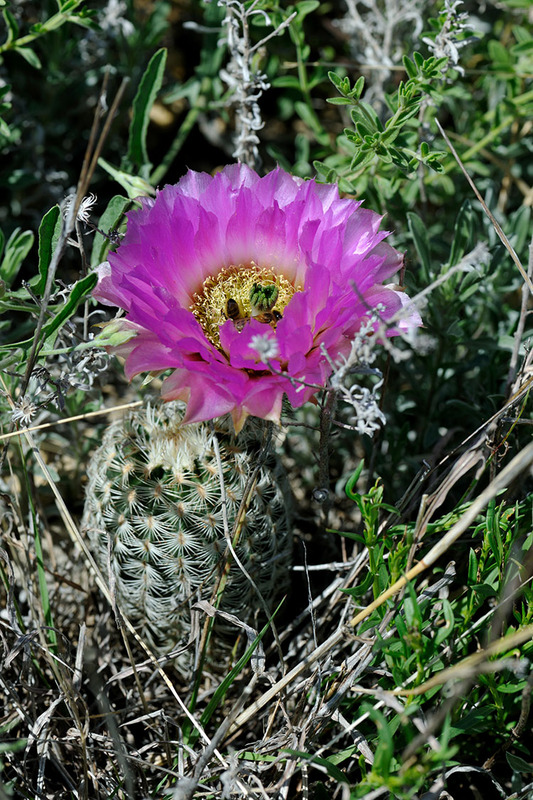 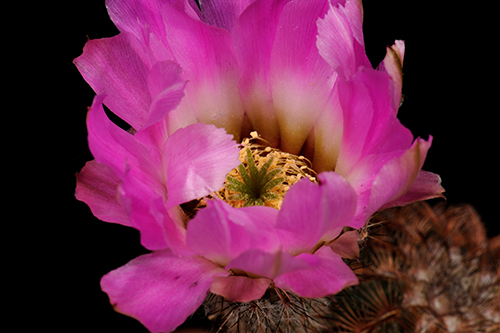 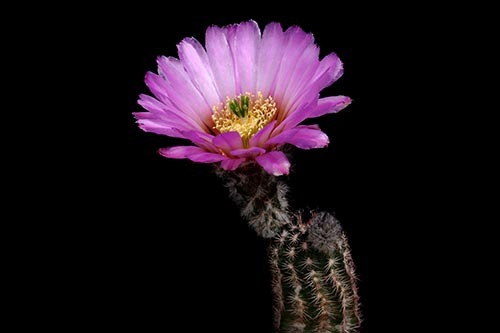 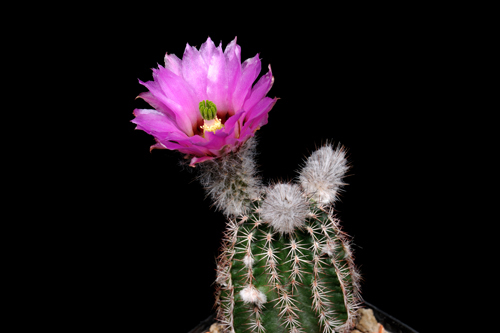 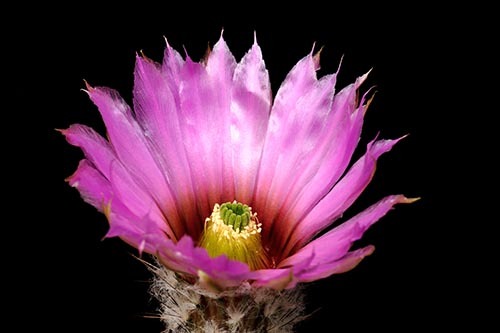 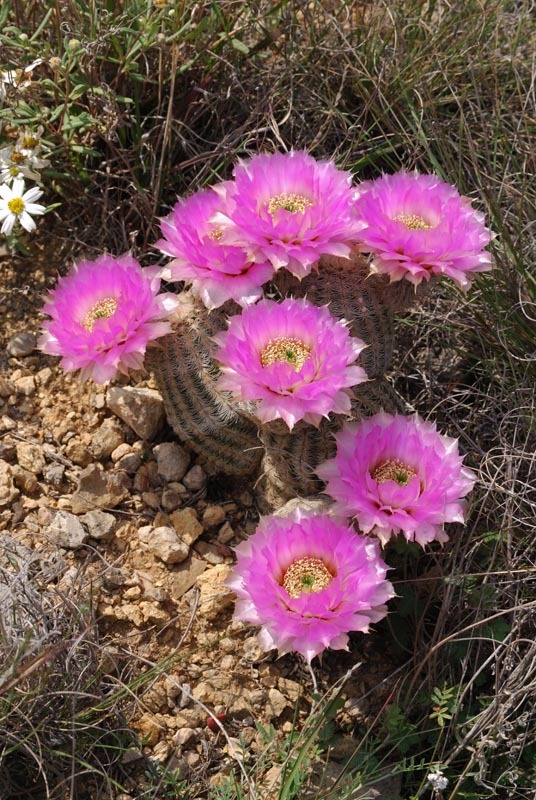 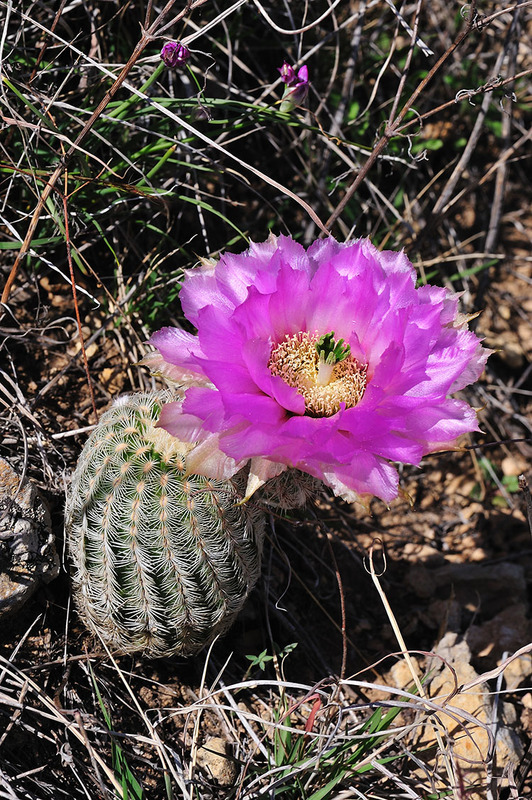 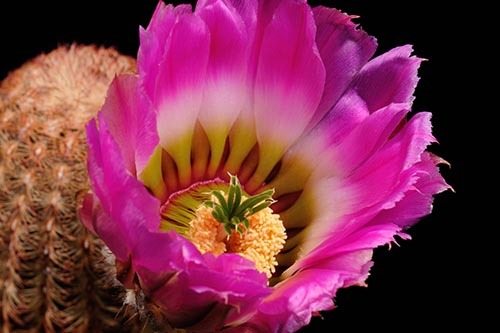 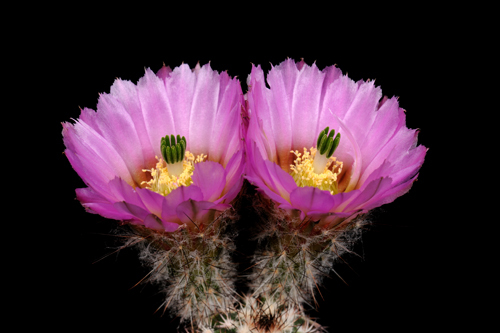 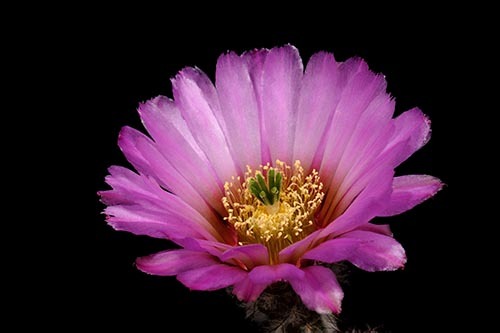 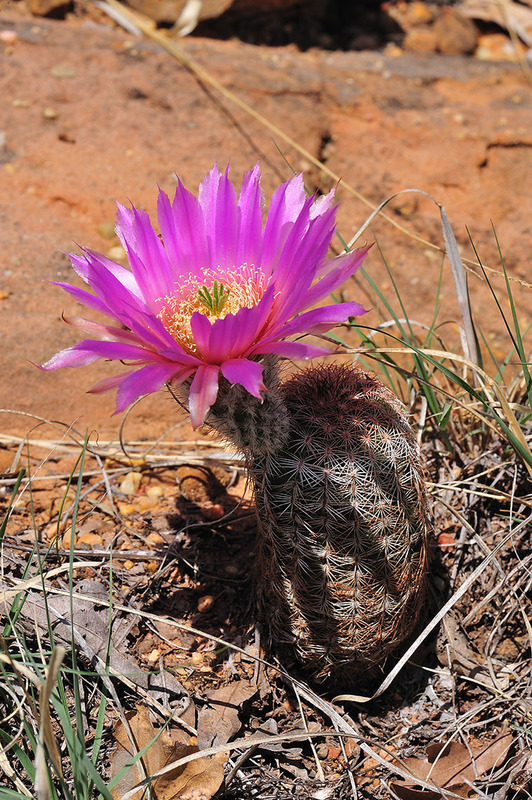 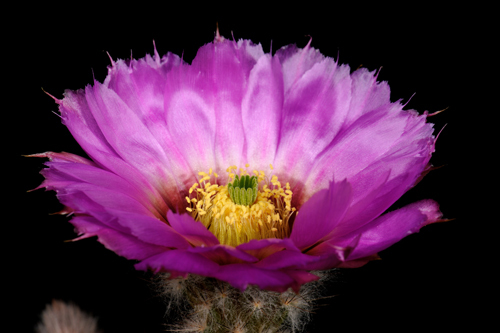 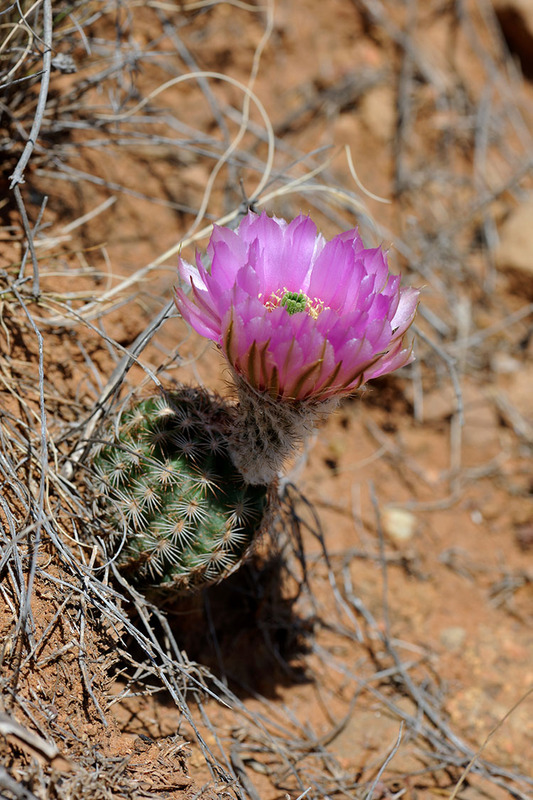 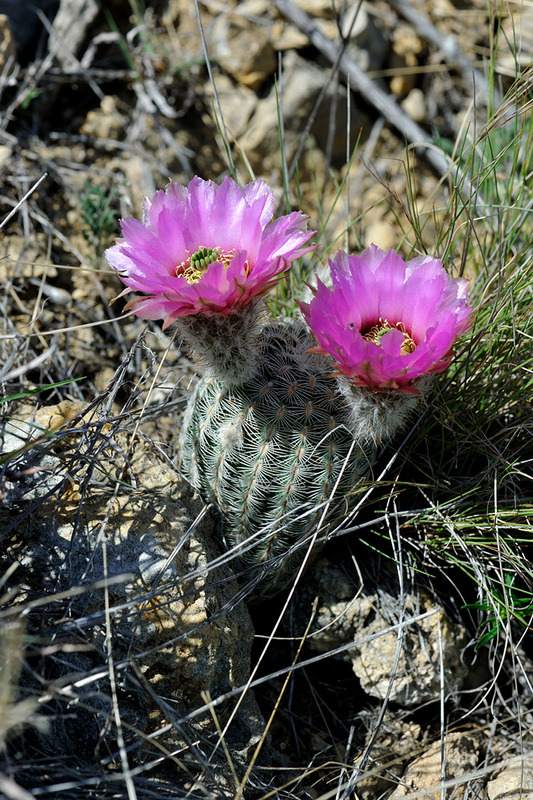 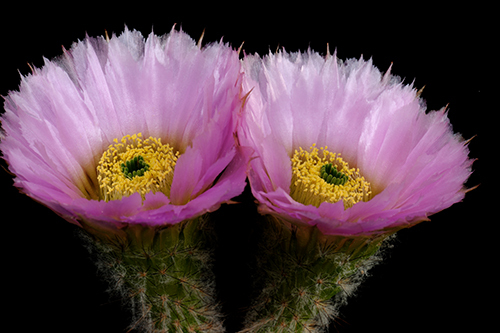 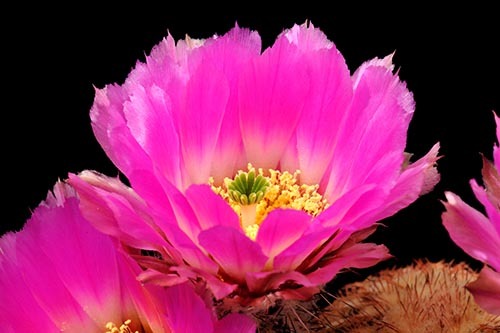 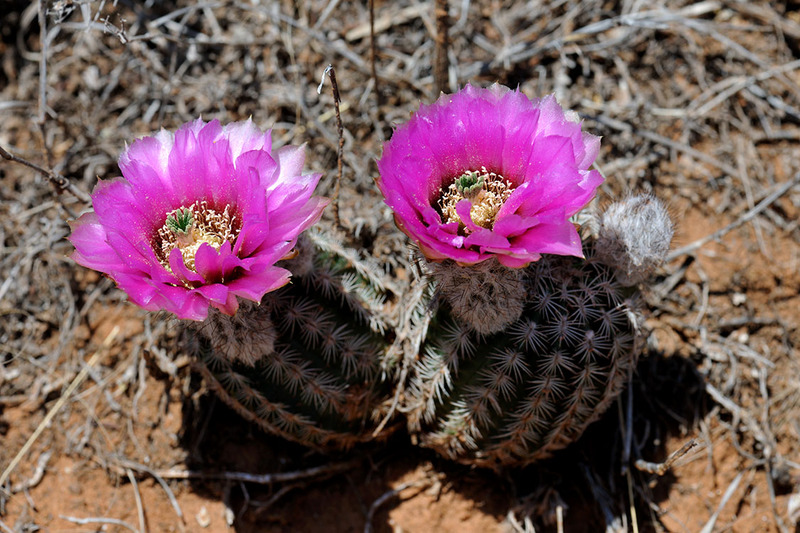 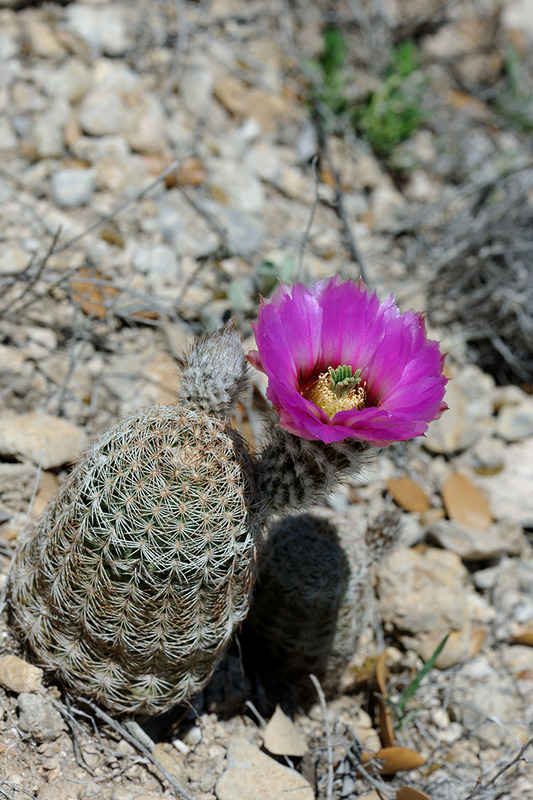 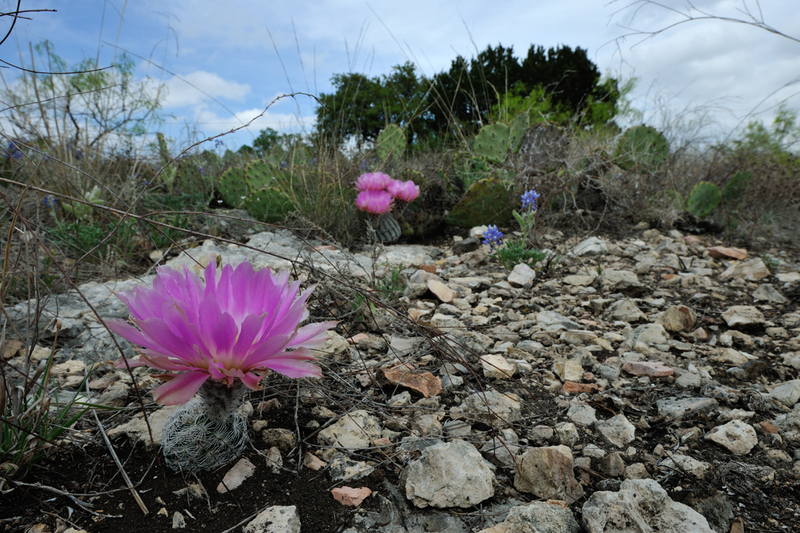 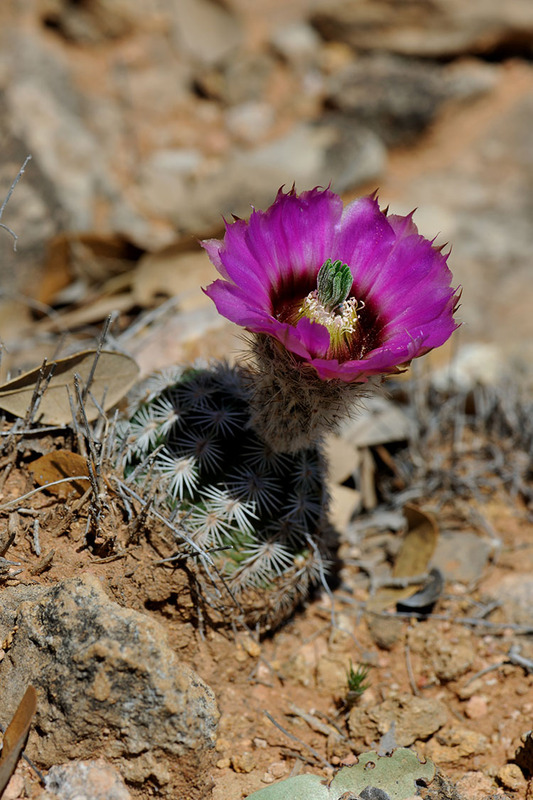 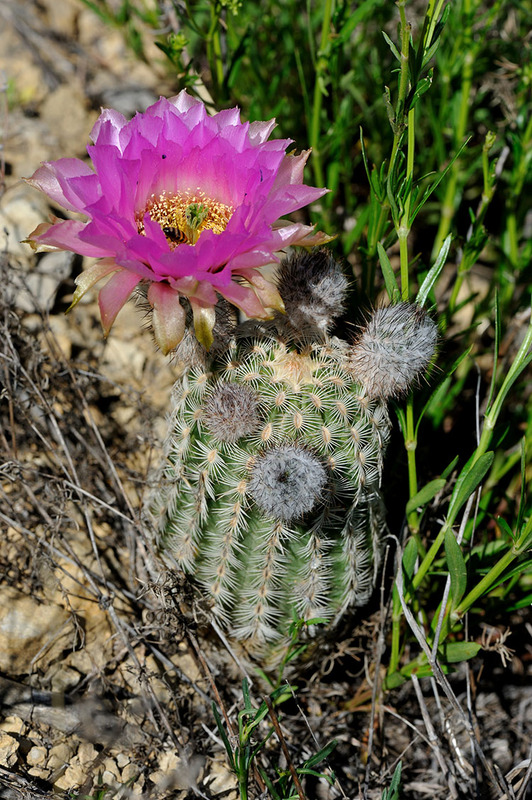 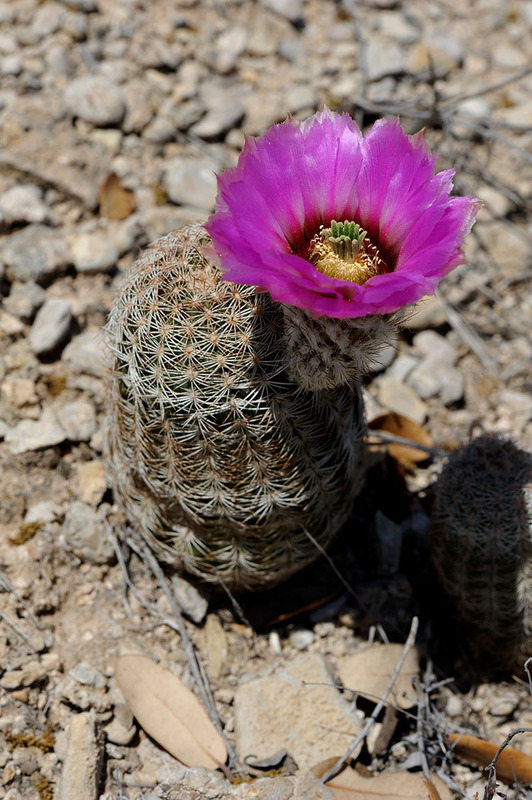 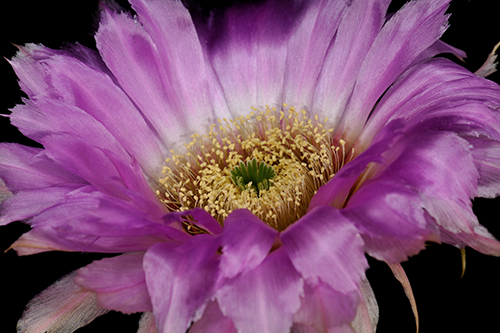 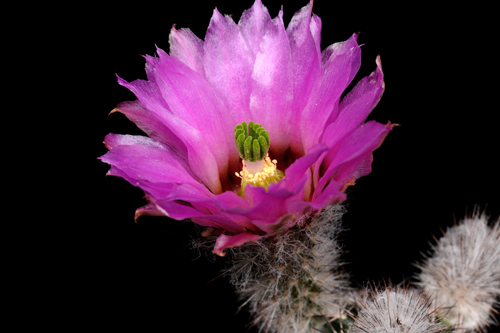 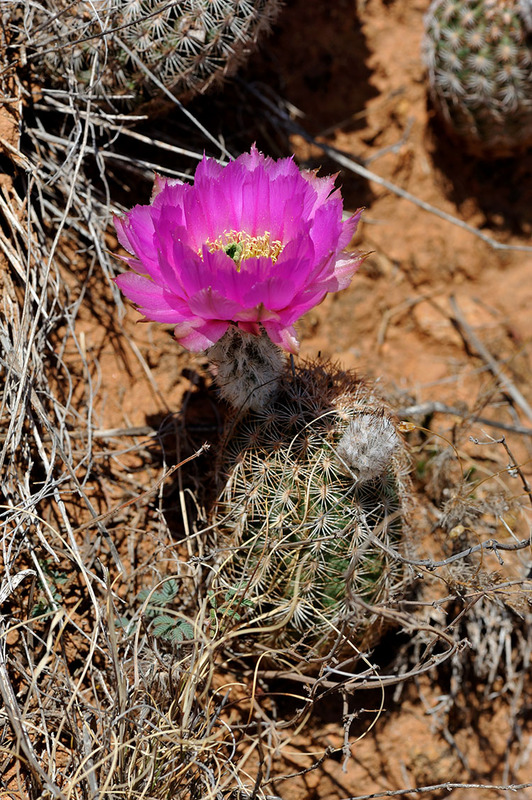 comanchensis, USA, Oklahoma, Comanche Co.
Echinocereus reichenbachii subsp. 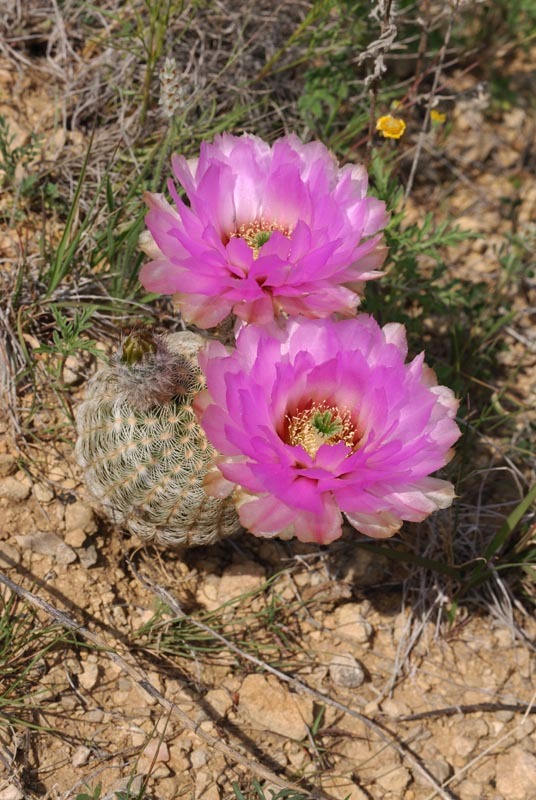 caespitosus, USA, Texas, Eastland Co.